We invite you to contact us today to see how we can lend you a hand with our services. 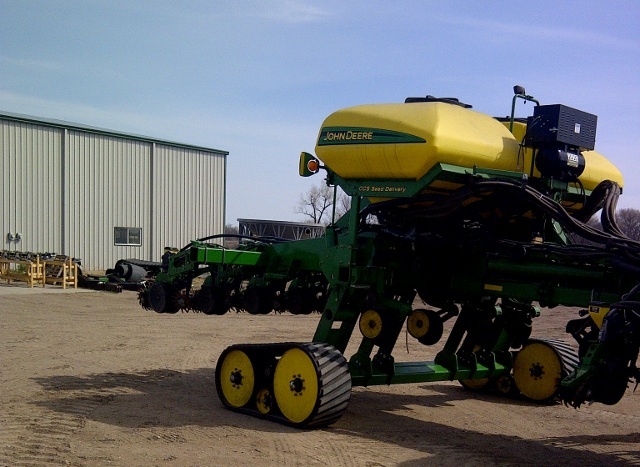 Introducting the 24 row 1770 NT John Deere planter track kit. The track kit replaces four center frame tires with a pair of 16.5 inch wide tracks. This will give you about 4 times the foot print of the tires.